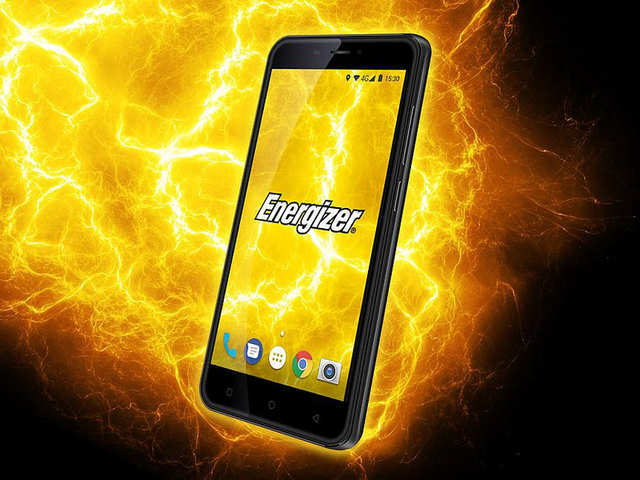 American battery manufacturer Energizer on Tuesday, announced the significant growth of its mobile phone since its first launched last year. “Since last year we have grown a lot, especially in North Africa from Morocco, Tunisia, Algeria, Libya and Egypt. Egypt today is our biggest market in Africa for all of our phones,” Jazouly said on Tuesday at AfricaCom, the continent’s largest technology and telecommunications event currently underway in Cape Town International Convention Centre(CTICC). As one of the commitments to give customers the best product, he said the company has launched the first smartphone with 16,000 battery in the world. “This year we have launched the first smartphone with 16,000 battery in the world. For those people who don’t know, it means that you can use four days youtube nonstop. 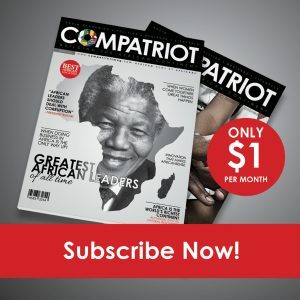 So this is amazing if you can imagine,” said Jazouly, further stating that the company was aware that it still had a lot to do to market its product as it was well known as battery manufacturers. “We know we have a big work to show our product because as everyone when they are coming in they say ‘oh Energizer is not the battery, you are doing now also the phones’. So people are thinking only about batteries actually. So It is a big big job from our side and our distributor to convince people to buy Energizer phone.